THE TEACHER SALARY PROJECT is a nonpartisan organization dedicated to raising awareness around the impact of our national policy of underpaying and under-valuing educators. We are committed to working with everyone in the country to ensure teaching becomes the prestigious, desirable, financially viable, and professionally exciting job we all know it needs to be. Find out more here. 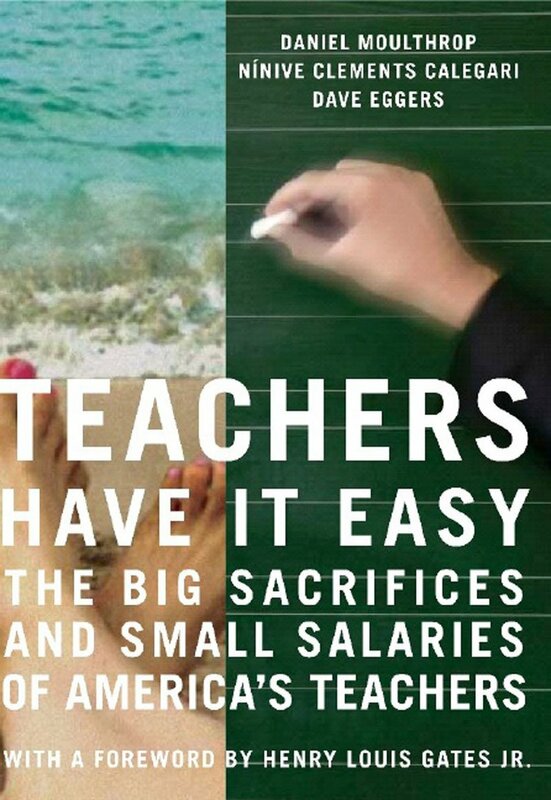 Weaving interviews of policy experts with the lives of four teachers, American Teacher reveals startling truths about the challenges facing teachers in classrooms across our country. A scene from the documentary "American Teacher," with Jamie Fidler, right.